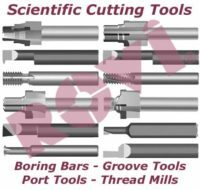 Scientific Cutting Tools – Boring Bars » Rovi Products, Inc.
ROVI just made it simple to Order Scientific Cutting Tools ONLINE! 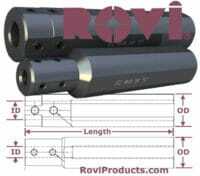 Rovi Products has enabled the ease of searching availability of cutting tool products mfg by SCT to you, our Customers. We have created categories (Boring Bars, Threading Tools, Groove Tools and Porting tools) as shown in the tables below. Simply click on a link, from the categories, for the tool you are looking for. This will take you to the page that shows all available tools in that category. 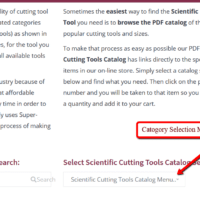 Sometimes the easiest way to find the Scientific Cutting Tool you need is to browse the PDF catalog of their most popular cutting tools and sizes. 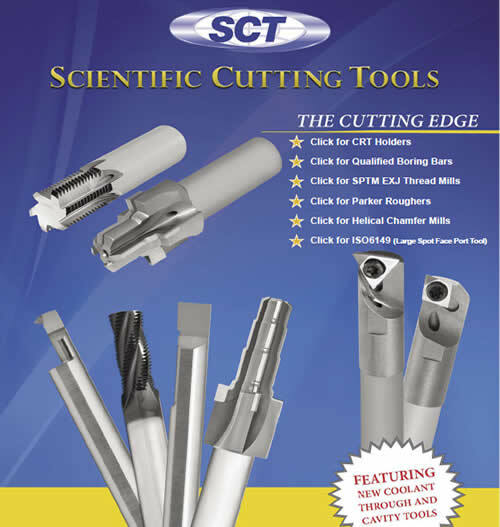 To make that process as easy as possible our PDF Scientific Cutting Tools Catalog has direct links to the specific items in our on-line store. 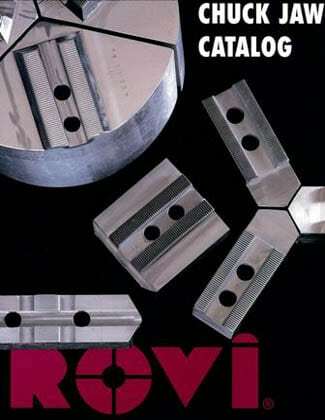 Simply select a catalog section below and find what you need. 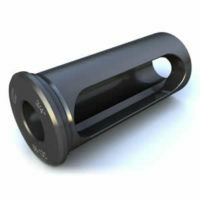 Then click on the part number and you will be taken to that item so you can select a quantity and add it to your cart. or browse tool categories by using the links below.